So wrote Jane Brody, health and fitness writer for the New York Times, in the Well blog this past Tuesday. She went on to describe her experiences with a group Feldenkrais class and an individual lesson and explain a few basic things about how the method works. I’ve been following Brody’s work since college (a looong time ago!) and it was quite a delight to see this piece in the Times, to say the least. When I got married in NYC a decade ago the Times refused to print that I was a Feldenkrais practitioner in our wedding announcement because they didn’t consider it a legitimate profession. So this is real progress, coming about not because anything about the method changed, but because bit by bit, serious people are finally looking into it. 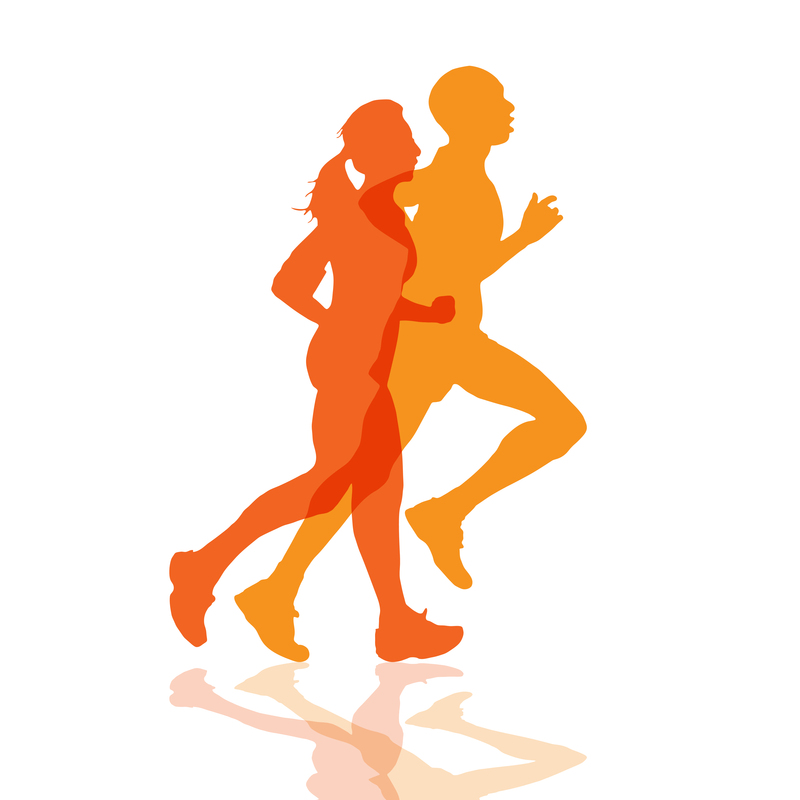 As a reader of this blog, you know I use the Feldenkrais Method to help runners run better. That historically has created a range of difficulties for me. Others dismiss what I know about running technique and how it can be improved because they don’t perceive the difference between what I do and the cues a form-minded coach gives runners. But in fact I’m practicing a neuroplastic method developed by a scientist who was ahead of his time, and it’s got great potential to help runners among many other people. And in case you’re hankering for more scientific materials, here’s the database of research involving the Feldenkrais Method published to date. And if you want to try a Feldenkrais class yourself and can’t find one locally, you might like my online class (not specifically for runners–anyone can take it). Here’s the info about that along with a free sample lesson.